Summer thunderstorms are quickly making way for ;'[hurricane season and lightning and strong winds can suddenly interrupt electric service. UGI encourages its electric customers to take time now to plan ahead and prepare to keep your family safe in the event of an outage. Be Prepared. 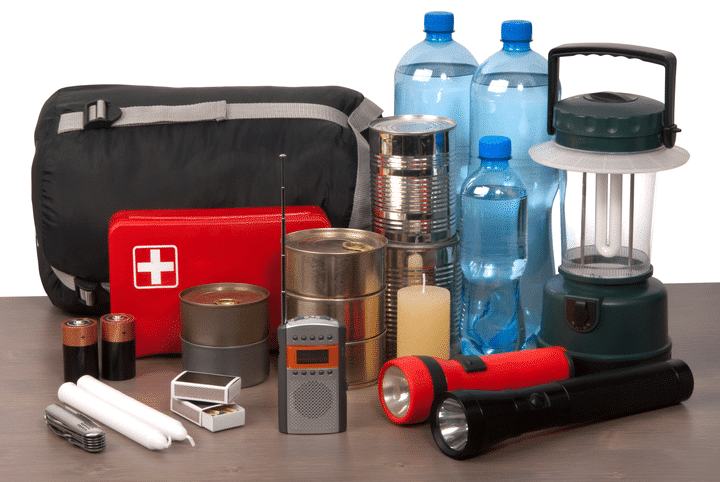 Create Your Emergency Preparedness Kit. Flashlights, and battery-powered radio or TV – with extra fresh batteries for each. Landline phone with cord (cordless phones require electricity), and/or a way to recharge cell phone batteries. Battery-powered or windup alarm clock. A supply of bottled water – one gallon per person per day. Non-perishable foods that require no heating. If you depend on medical equipment for life-support, purchase a back-up power supply for use during a power emergency. Emergency telephone numbers – UGI Electric can be reached at 800-276-2722. When the power goes out remember to stay alert, remain calm, and check your home. If you’re a UGI Electric customer, call 800-276-2722 to report your outage. Make sure faucets are in the off position in case you are not there when power comes back on. Only open refrigerator and freezer doors when necessary. A full freezer will stay frozen 36 to 48 hours; a half-full freezer will stay frozen for about 24 hours. If you use a generator during an outage, follow the manufacturer’s instructions for proper venting and operation. UGI Electric customers should call UGI’s emergency response number – 1-800-276-2722 – to report either an outage or downed power lines. DO NOT touch downed lines. Instruct children to STAY AWAY from downed lines. Your safety is always our top priority. Use the following tips to prepare for a storm-related outage before the lightning strikes. 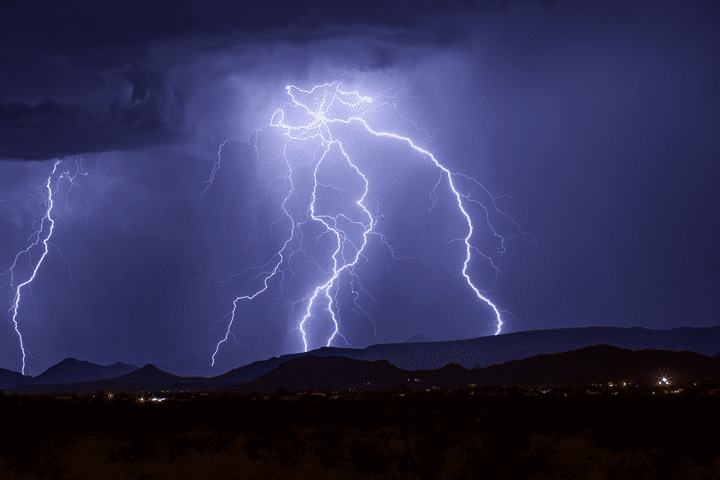 Lightning can damage electric equipment. Use a ground fault circuit interrupter (GFCI) to help prevent electrical shock injuries. Use electrical surge protectors/suppressors, especially with “sensitive” electronic equipment – and plug into separate, grounded circuits. Buy electronic equipment with battery backup when possible. Talk to an electrician about installing a lightning arrester in your main circuit panel. Remember to visit the UGI Outage Center in the event of a power outage for real-time updates information, visit: www.ugi.com/outage.